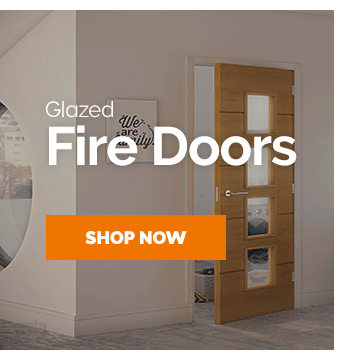 So very often the classics truly are the best choice, our broad collection of standard external doors offer elegant external doors in a variety of shades & styles allowing you to find the right door for your home! 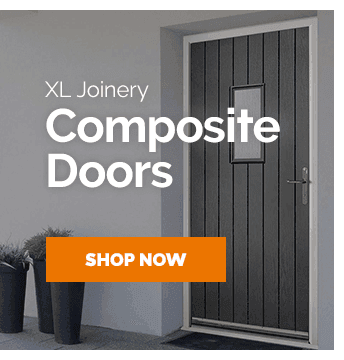 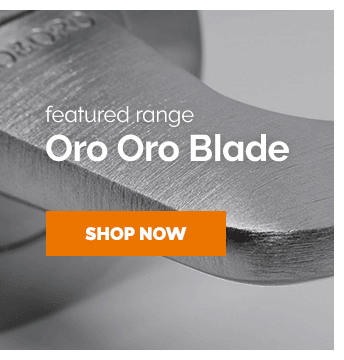 Standard doors remain the most reliable choice when it comes to installing any type of door, this collection of standard doors external doors in particular have an impressively large selection of doors to choose from. 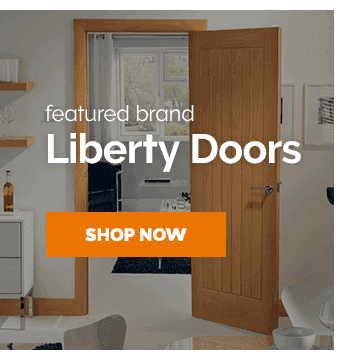 Featuring many different sizes ranging from 14 inches wide all the way up to 48 inches & many other variations, you can be sure that one of our luxurious & durable standard exterior doors will have the style that you have been looking for.